Is an award-winning singer/songwriter (2008 Posi Award for “Best Song: in The Most Uniting Category, The ’07 Los Angeles Music Awards “Best Folk Artist”, Winner ’07 South Florida Songwriting Contest, finalist in 2009 The Great American Songwriting Contest), but he is probably best known as a Folk-Rock-Blues Icon. For 30 years, Freebo played bass on recordings and toured with some of the great artists of our time–people like Bonnie Raitt (10 years), John Mayall & The Bluesbreakers, CSN, Maria Muldaur, Ringo Starr, Michelle Shocked, Neil Young, Loudon Wainwright III, Dr. John, and many others. With her soulful, impeccably tuned voice and crafted poetry, Boston singer-songwriter Alice Howe is “at once of the moment and timeless, personal and universal” (Mark Walton, Americana UK). Her pure, distilled sound reflects a musical sensibility rooted in ’60s folk and â€™’0s Southern California songwriters. 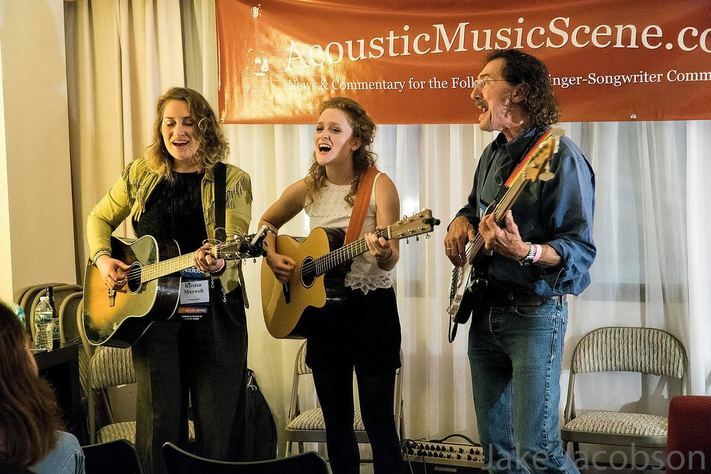 A Kerrville New Folk Finalist, 2016 and Most Wanted Artist at Falcon Ridge Folk Festival, 2017, Kirsten Maxwellâ€™s rise in the music scene is one to watch, Based out of Long Island, NY, this singer/songwriter has been making a name for herself in the Northeast and beyond.